Lilies come in a wide variety of sizes and colours and they provide a stunning display in the garden. 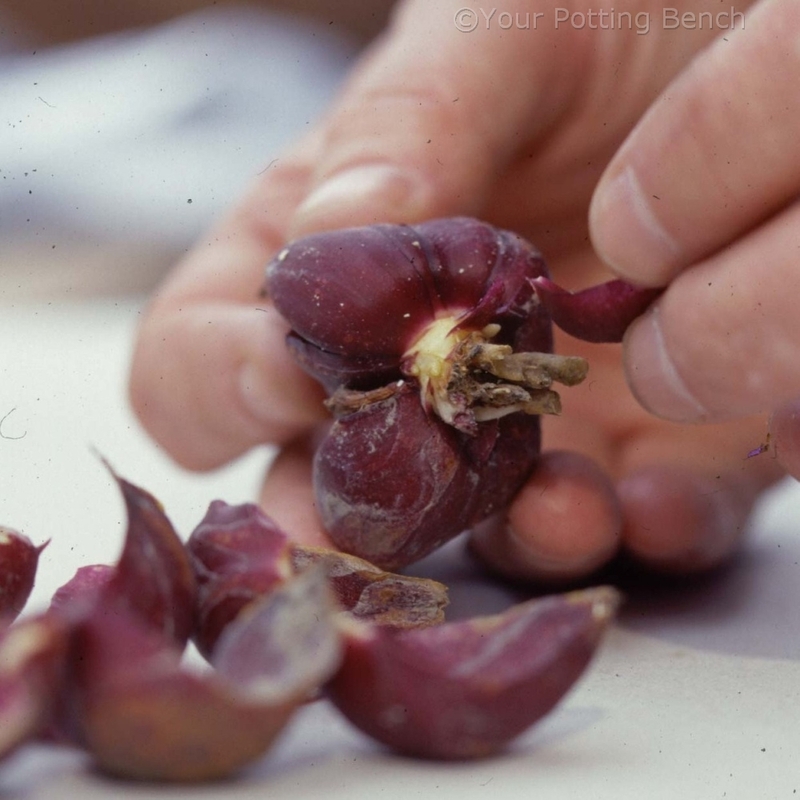 If you would rather grow them individually or are restricted for gardening space, they will grow very well in containers. 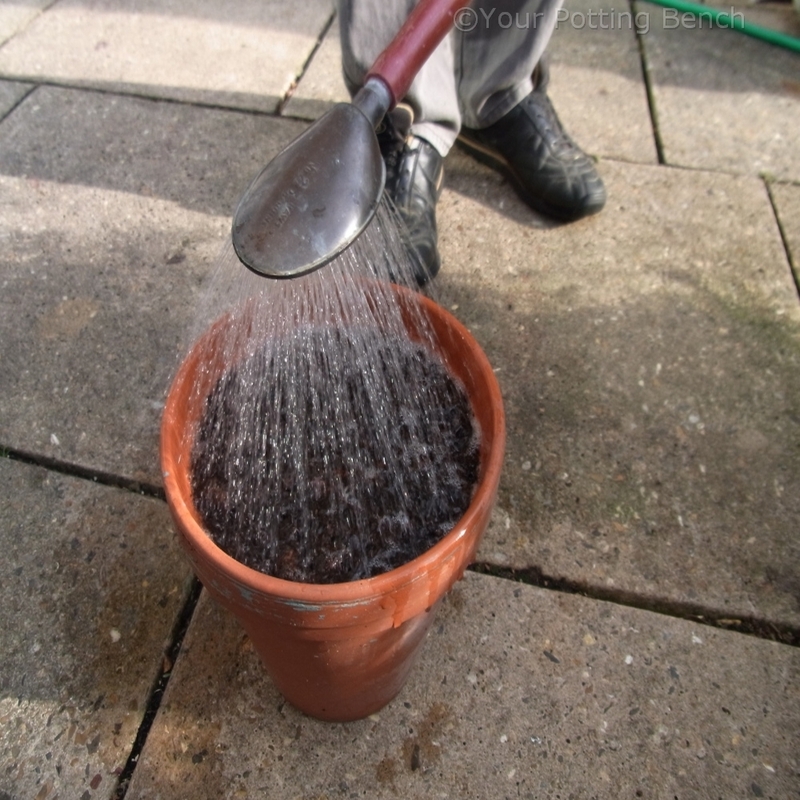 Lay a small piece of newspaper in the base of the pot. This stops compost falling out of the drainage hole, lets water drain out and prevents insects, like vine weevils, from climbing in. 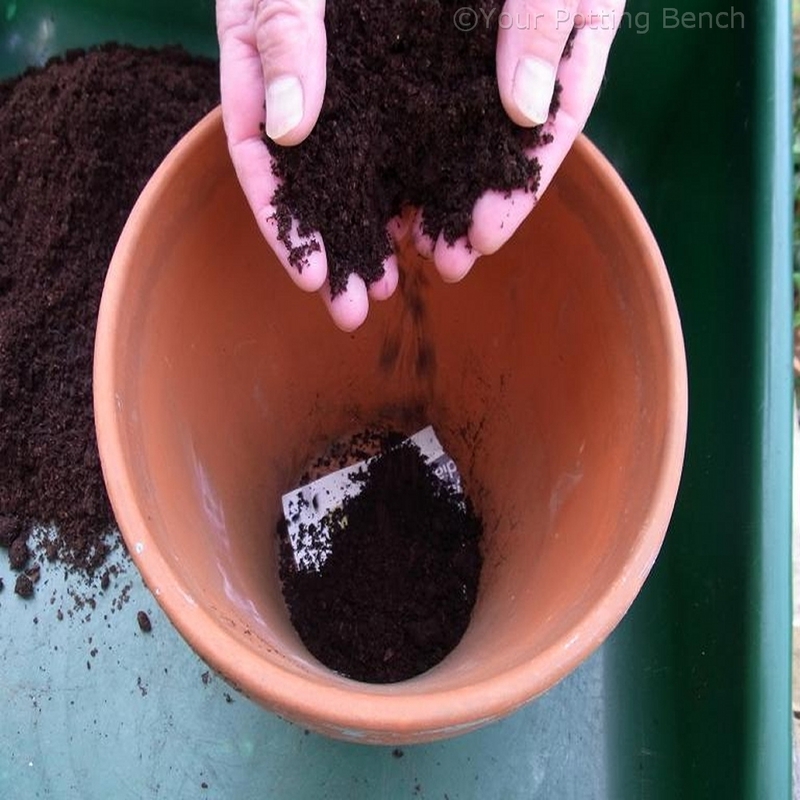 Add a layer of fresh, sterile compost. Check your lily for any signs of rotting or damage. Snap off any damaged scales by bending them back away from the centre so that there is a clean break. 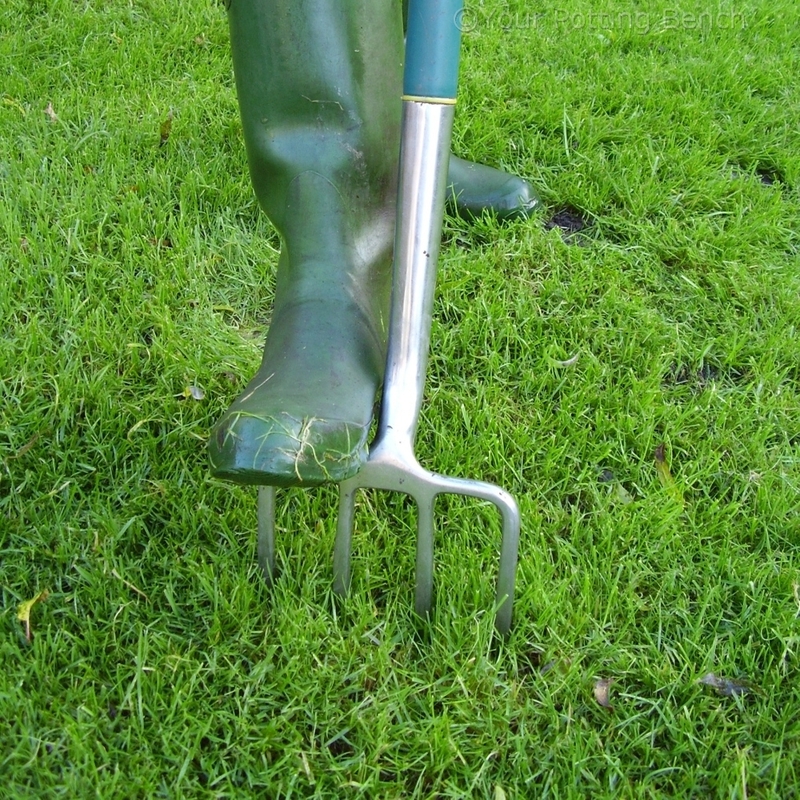 How deep you plant the bulb depends on its size. 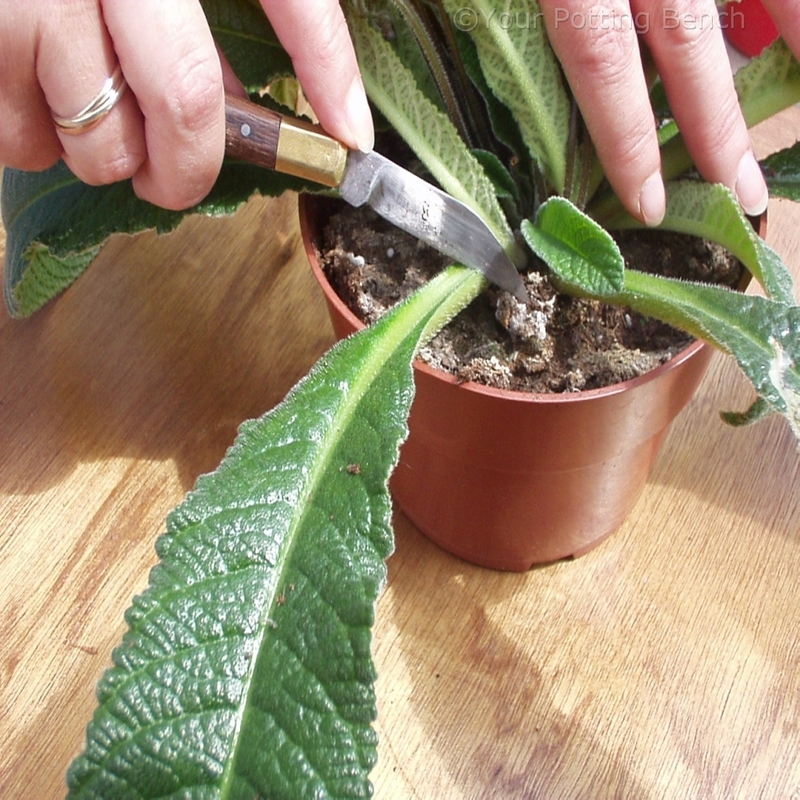 As a rule of thumb, it should be planted three times deeper than the bulb itself is high. 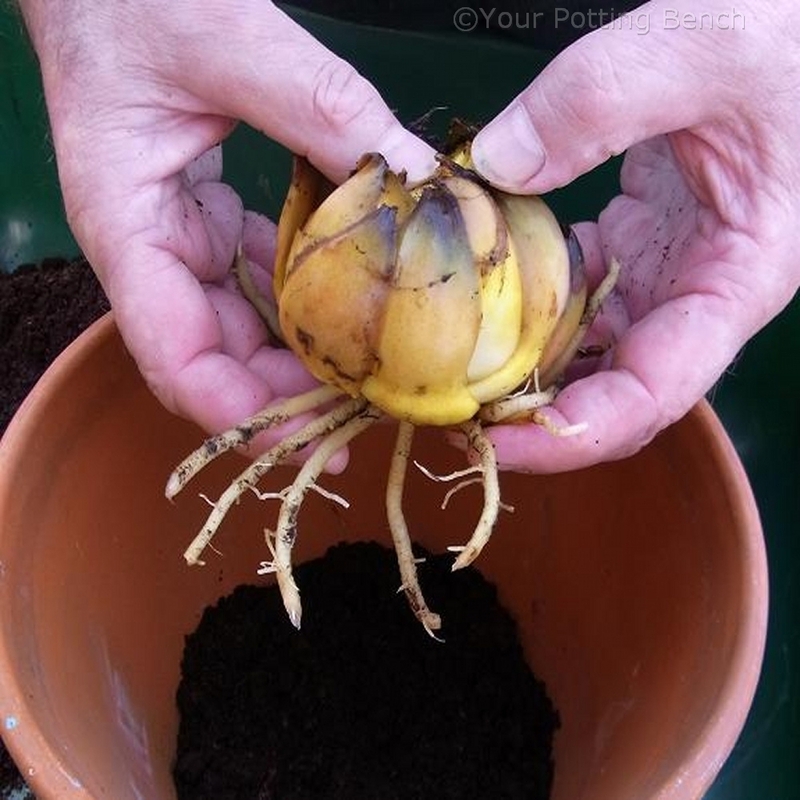 Check the instructions with the bulb, though, as some lilies need planting at the surface of the compost. 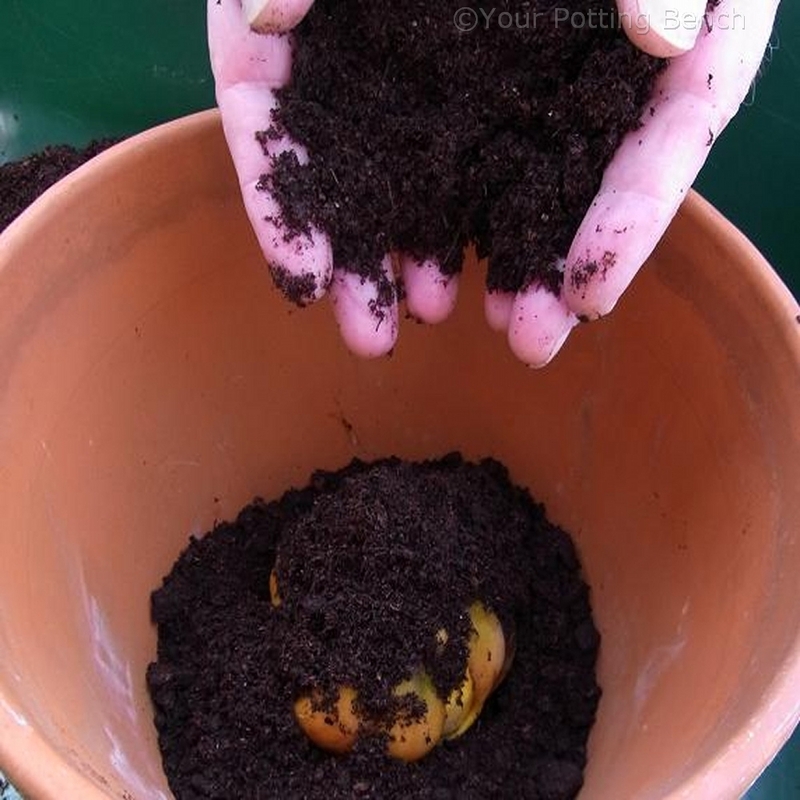 Fill the pot with compost and water well to settle it around the bulb. Taller varieties of lily may need staking to support them as they grow.